We’re brimming with excitement this November with a guide of local, noteworthy finds with international appeal and style to match. These gems are the ones you’ll read about when you open Garden and Gun, Elle Decor, and Domino — and a few have already been noted in the likes of Architectural Digest and Vogue. 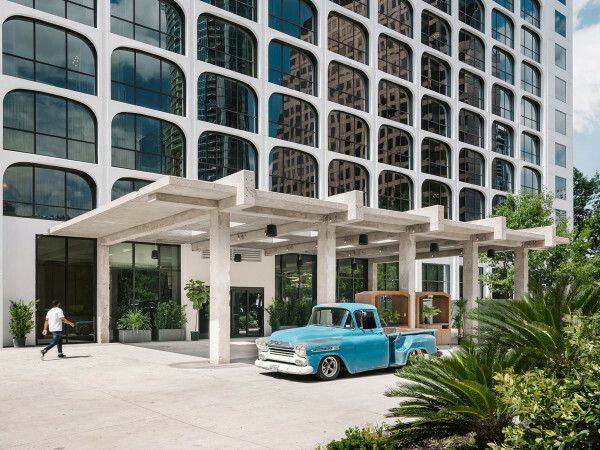 With a mix of inspiration; difficult-to-source collections; and gift ideas for the home, kitchen, and holiday, use this as your source to navigate Austin's stylish spots. Navarro thoughtfully researches and selects each line she carries and doesn't put anything on a shelf that she wouldn’t place in her own kitchen cabinets. Shop Staub cookware, luxurious Bellocq teas, Foxwares tableware, Mauviel copper pots and pans, Jenny Pennywood napkins and tea towels, and much more. With its gorgeous furniture from Sabin and a custom dining table from KKDW, you’ll want to move in the moment you step inside. If you are looking for the magical spot where you can purchase those impossible-to-find lines you spot in international design magazines, Supply is here with the goods. 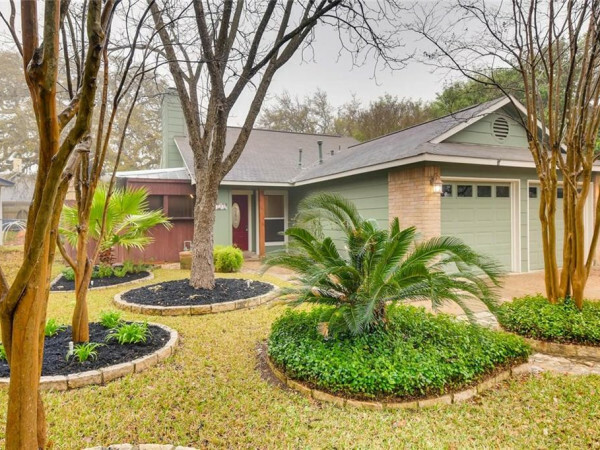 Inside this stylish bungalow on Lake Austin Boulevard you’ll find beauty from around the globe. 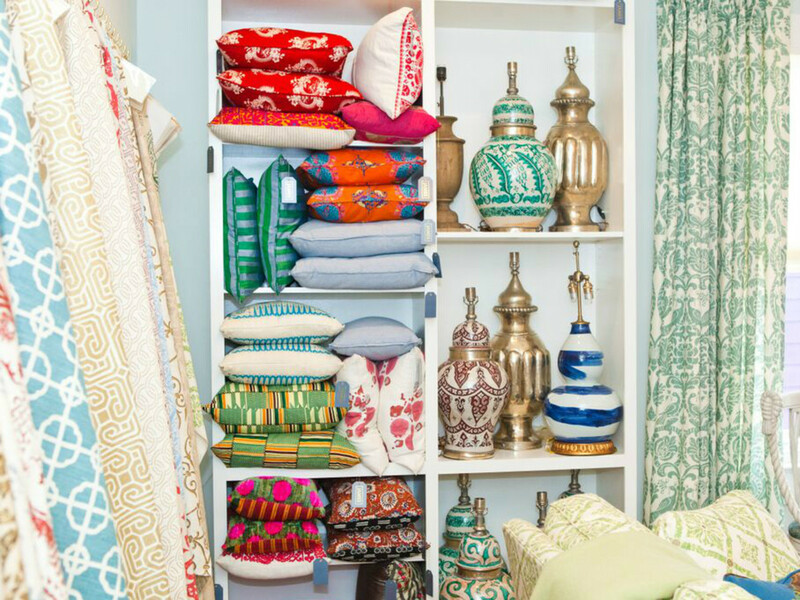 Shop hand-painted hides, eclectic Mirth Studio tiles, wall coverings, rugs by the coveted Madeline Weinrib, and more. You’ll leave this light, airy, creative space with big plans to redo your entire home. 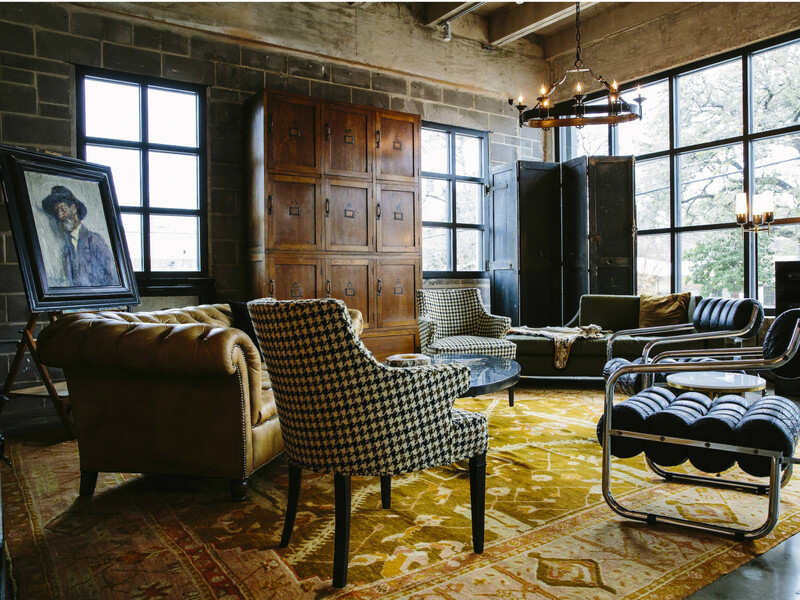 Kimberly Renner, known for her beautiful restoration work on historic homes in Austin, now owns and operates The Renner Project, a store and studio. 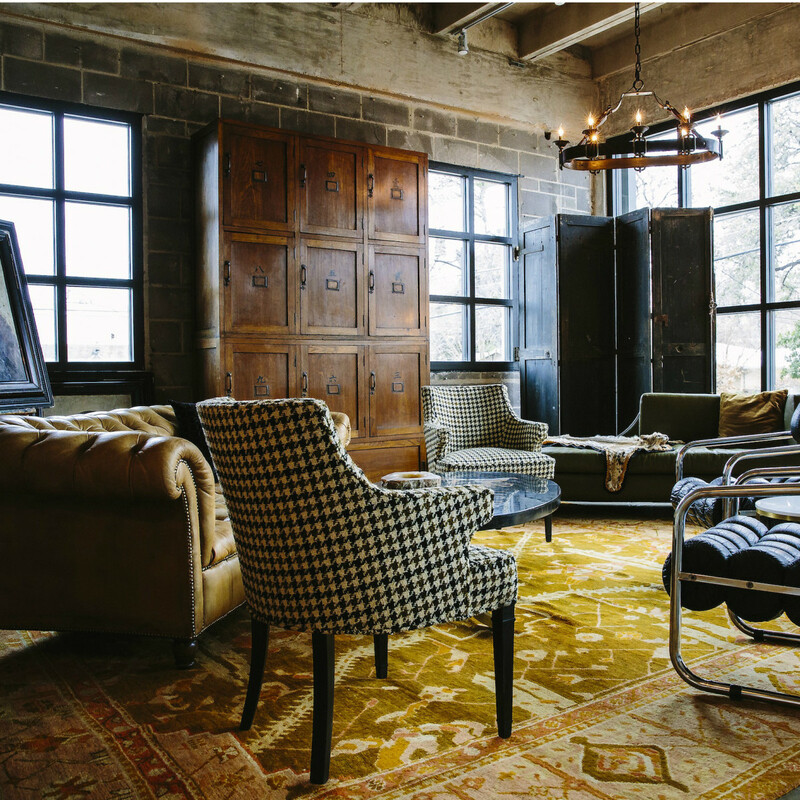 Her new space offers 20th century modern, vintage, and antique pieces beautifully displayed in a variety of inspiring settings. 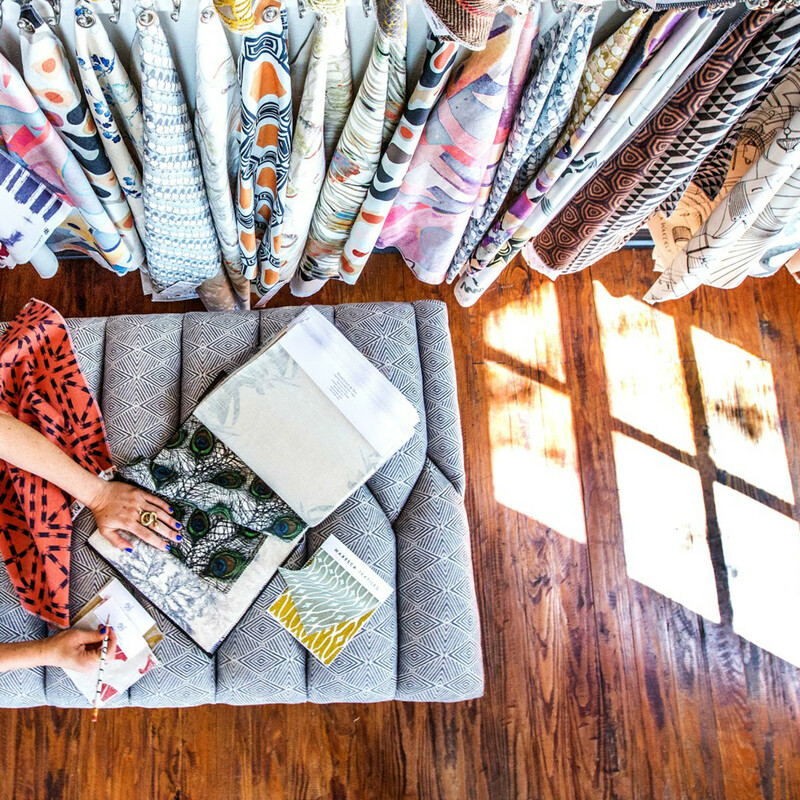 Through The Renner Project, she hopes to present customers with smart design resources, solutions and unique finds from around the globe. Many of her pieces are available on 1st Dibs, but stopping by the showroom to see her imaginative displays is a must. Stop by Gypsy Floral’s new studio for a standout, memorable bouquet. 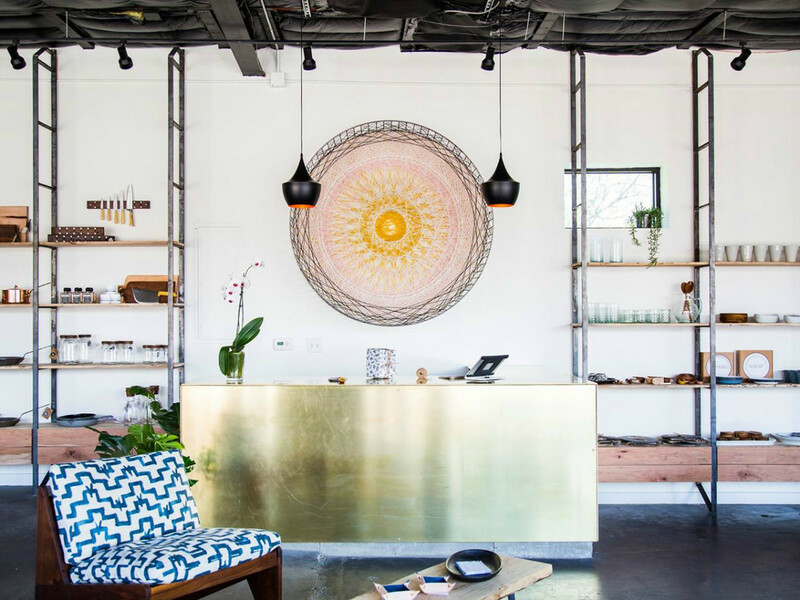 The minds behind this floral powerhouse where business is simply blooming, Sunni Graham and Emily Reid, were looking for the perfect spot to plant their roots and bring their aesthetic to life. The result is an elegantly dramatic space that lends bountiful inspiration for any bride-to-be, event planner, or visitor that’s simply looking for the perfect seasonal arrangement for their home. The studio’s interior includes an eye-catching neon sign that reads "Gezellig," a Dutch word without an English equivalent that essentially means general togetherness that gives a warm feeling. 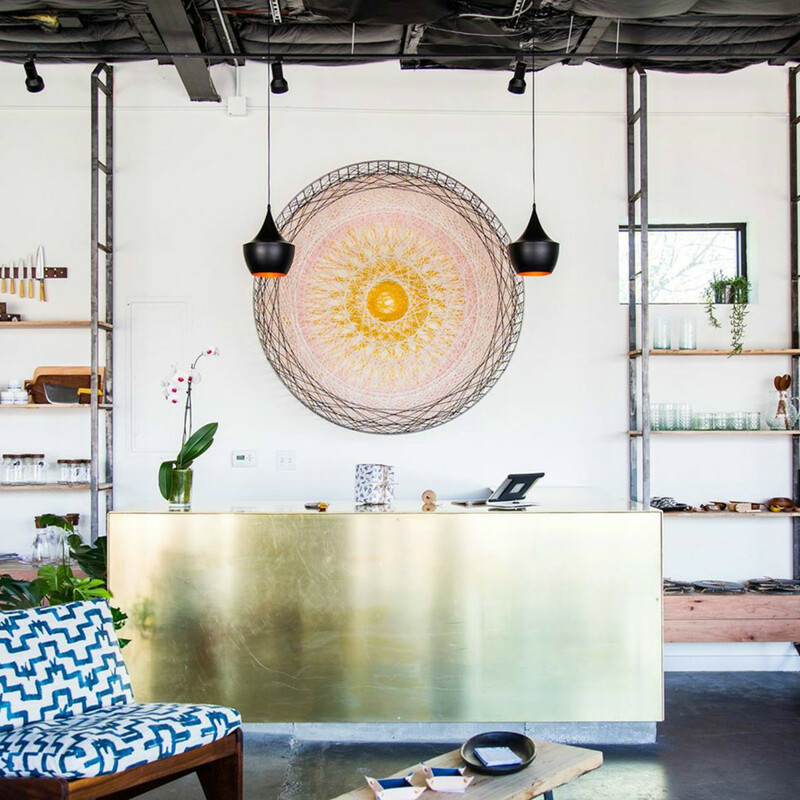 Gezellig is definitely what you’ll feel stepping into the new studio of Gypsy Floral. 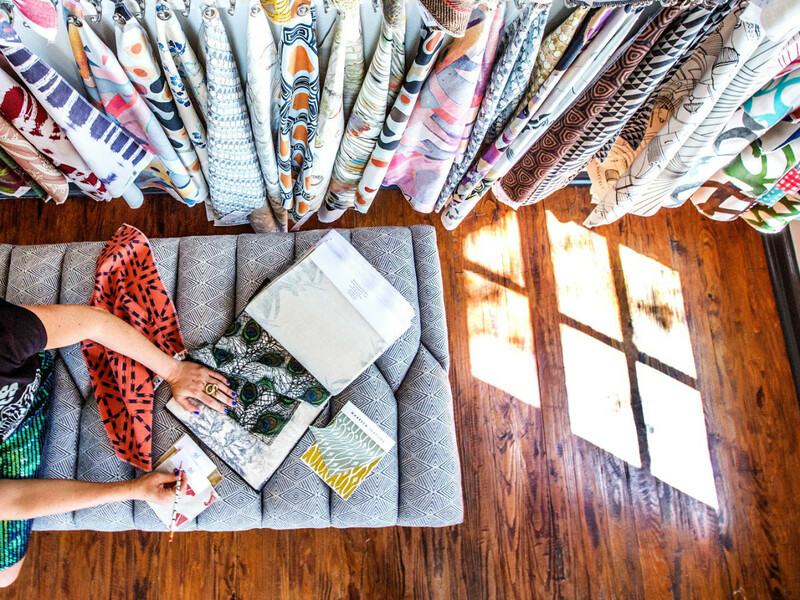 Located in the heart of Austin’s growing design district, James is a carefully curated showroom from interior designer Meredith Ellis that sells high-end fabric, wallpaper, rugs, lighting, and more to the public and the trade. 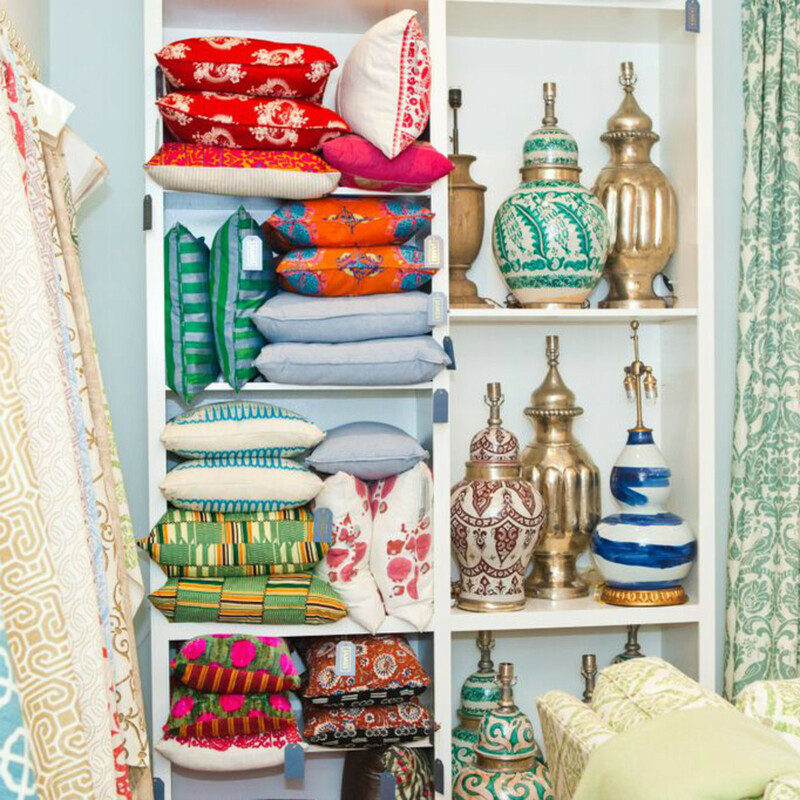 The showroom is housed in a charming 1930s home and features beautifully presented collections from Bunny Williams, Pintura Studio, Clare Frost, Kathryn M. Ireland, Elson & Company, and more. Stop by James for inspiration for that custom forever piece you didn’t even know you needed.